Wordcam: Smartphones comes with amazing sensor quality for capturing selfies and photos, but when it comes to recording videos, smartphones are not capable of recording best ever pictures. You cannot use your smartphone camera for Night Vision security and other activities as well. Wordcam: Smartphones comes with amazing sensor quality for capturing selfies and photos, but when it comes to recording videos, smartphones are not capable of recording best ever pictures. You cannot use your smartphone camera for Night Vision security and other activities as well. So, you have to buy a dedicated portable video recorder which you can take anywhere. The best body mounted camera can give you advanced features which are best for spy and security. 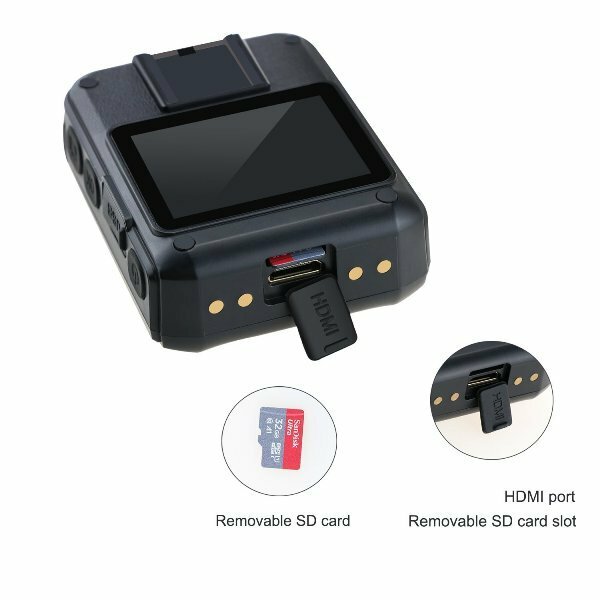 If you are searching best body mounted recorder and confused with so many available in store, then we are here with a camera. The security cameras used for police law enforcement should have advanced features. The spy cameras should be small, with a better sensor for recording clear videos. There are many popular body mounted camera available on the market, but they don’t have sufficient features and are highly priced. 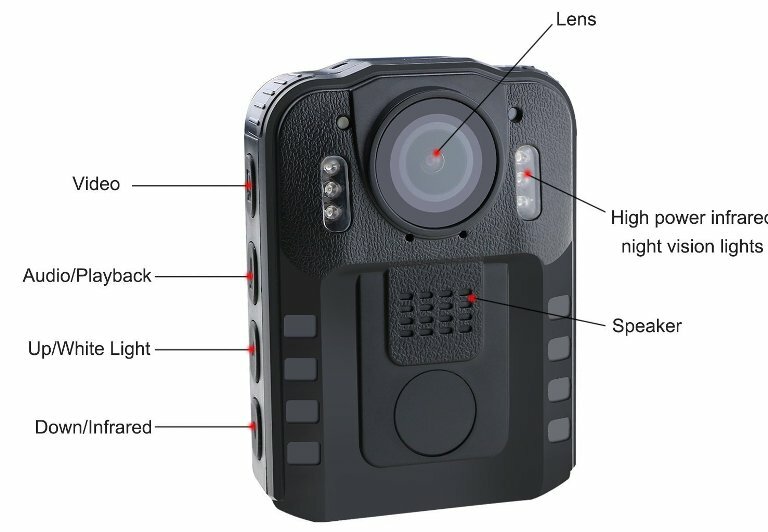 Wordcam has developed an advance body mounted camera which comes with great features and specs. However, the company is not so famous but delivers a great performance which can compete against high-end cameras. You can also buy it for professional well as home usage. Let’s begin the full review of the Wordcam Portable Video Recorder. 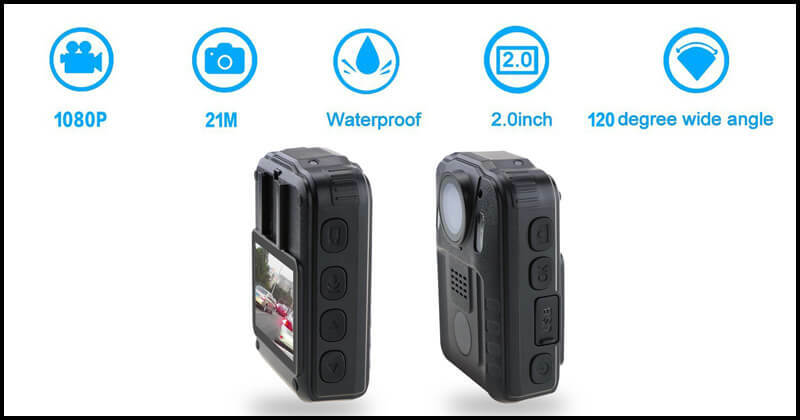 The Wordcam body mounted camera recorder comes with a built-in flashlight feature along with laser positioning. There are many features which are present in all high-end cameras. The laser positioning can assist the users to precisely obtain the focus of camera’s lens. The autofocus will easily center at the subject which you desire to capture in still pictures or shoot videos. The focus will not allow the camera to navigate to any other surrounding things. It captures perfect views with sharpness and clarity. You will get USB2.0 Mini interface with the camera. 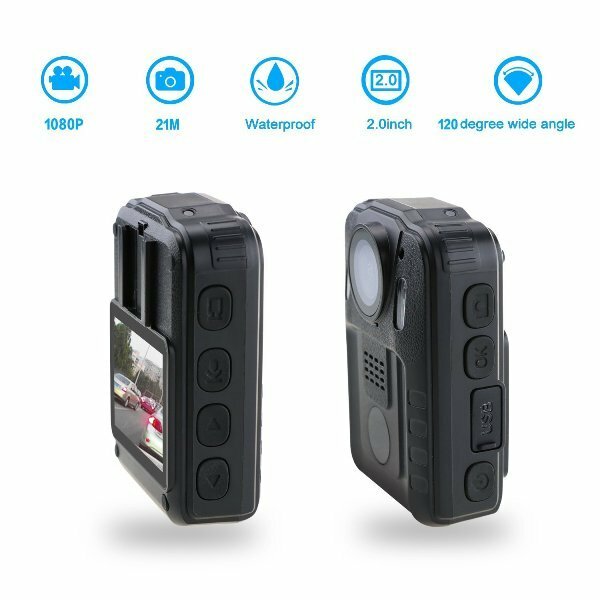 The body mounted camera will efficiently turnabout lens filter which can record videos in daylight as well as dim night vision. 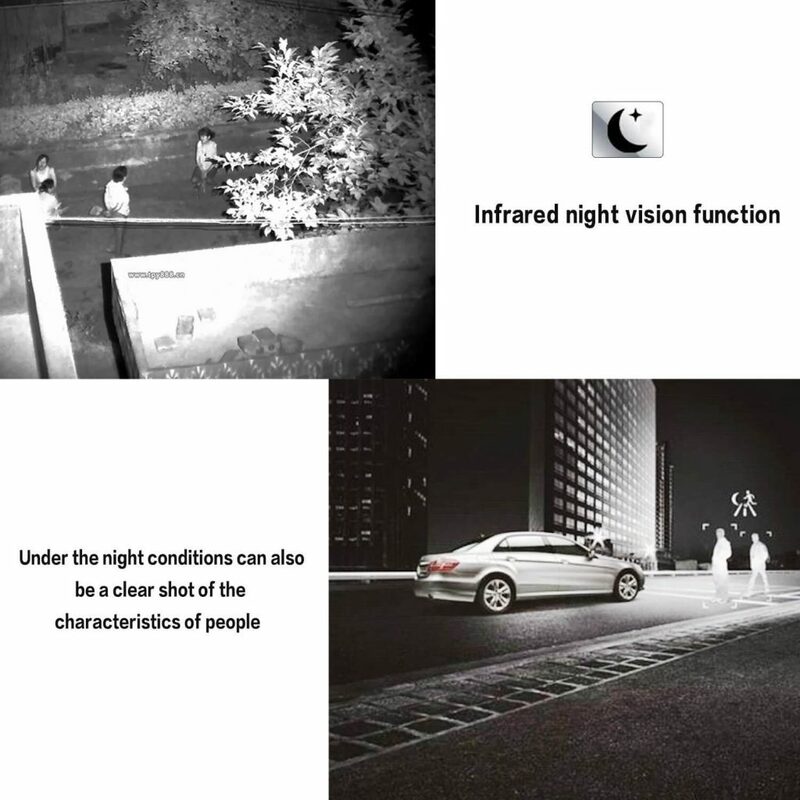 The night vision support is beneficial for police law enforcement and also security activities. The product features 6 included unusual control infrared light. You can also enjoy night camera video resolution. It can record or capture 8-10 meters to observe an individual face. Now about the screen, the company has developed it with 2 inches LCD screen display. The camera records high-quality videos at 1296P HD. The video input recording exceeds about 1296P Ultra HD. It also enables 120° wide angle view. The camera is small which is helpful for spying activities. 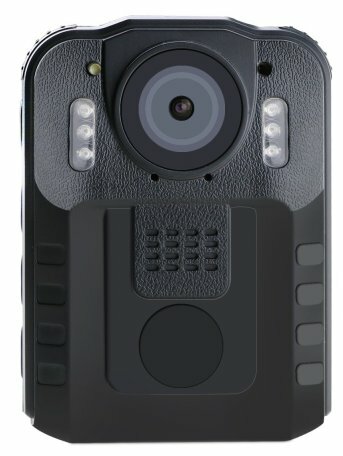 The lightweight body mounted camera weighs just 13.6 ounces (approx. 385.55 gram). The dimension of the camera is 3.07 in length 2.20 in width and 1.22 in height. It has a great design which you will definitely love. It is handy and wearable frame camera which is Multi-Functional so you can enjoy the activities of body mounted camera, Camcorder as well as Voice Recording. The Wordcam comes with amazing memory capacity. It supports removable SD card 32GB external memory which can be expanded up to 128GB. You can easily take out the memory card from the camera and insert another card when you run out of memory. You can insert any type of SD card as it supports a wide range of memory cards. Moreover, the camera is also IP54 rates so it is completely water-resistance. You can take the camera outside without worrying about the weather condition. You can use it in rain or snowfall, but the company recommends you to not totally submerge it in the water. It allows you to shoot videos for about 300 seconds with pressing the “Video” button present on the camera. The features can efficiently block interfering while you shoot videos. Wordcam Portable Video Recorder delivers a great performance which is essential for every spy camera. It packs a powerful Lithium Battery with a huge capacity of about 2600mAh at working voltage of 3.7V. The temperature is about -30℃ to 65℃. 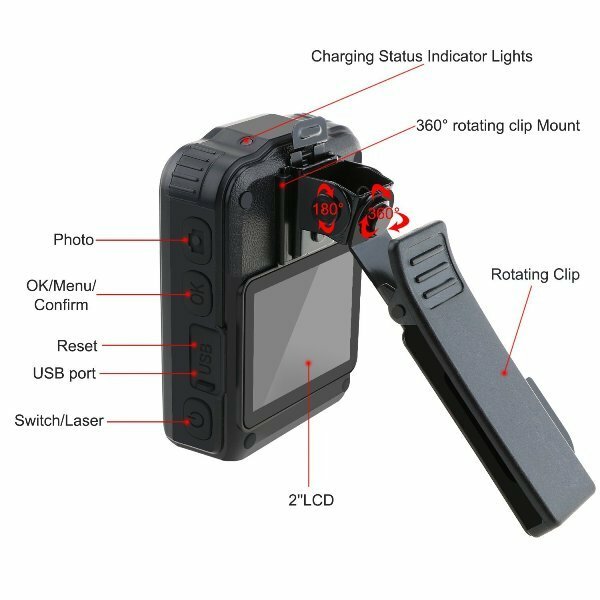 You will get additional equipment with the original camera such as USB power adapter, USB cable, large 360-degree turning shoulder clip, 360-degree turning shirt clip and also User Instruction manual. So, this was the full review of the amazing Wordcam Portable Video Recorder. If you are looking for a body mounted camera, then you can buy this product from Amazon. Click on the above link to visit Amazon and buy it. It comes at an affordable price compared to other video cameras. If you liked this article, must leave your comments below. You can also share it with your friends who are searching for spy cameras.